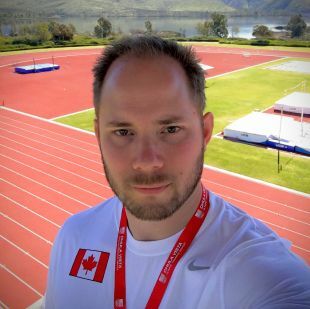 Nathan Garrison, the owner of Saanich Massage Therapy & Wellness Ltd, formerly known as Gordon Head Massage Therapy, graduated from the West Coast College of Massage Therapy in 2005. 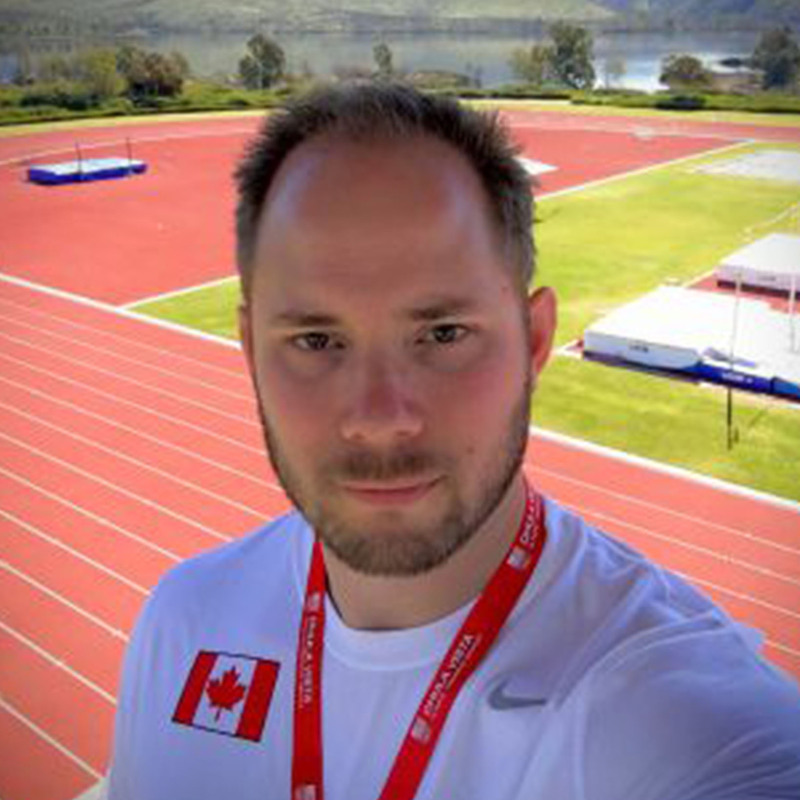 His 10+ years of massage experience include working with Canada’s Olympic track and field team. Nathan is a calm, dedicated and responsive massage therapist, focused on treating and relieving pain, and restoring function. He has honed a gentle, deep tissue technique that is especially effective at targeting deeper layers of tension with minimal discomfort. "I believe we each receive the challenges in life that allow us to grow and evolve. Sometimes, however, we need help in overcoming these obstacles. We can carry the disharmony of mental stress and physical trauma of these challenges deep within our bodies as muscle tension. The deeper work needed to release this tension does not have to be painful. Every treatment I do is unique and sensitive to you and the challenges you face. I know that massage therapy can be a profound and extraordinarily regenerative experience, one that can bring the body and mind back into balance." Book an appointment with Nathan! Caitlin Milloy, a RMT at Saanich Massage Therapy & Wellness Ltd, was born and raised in Victoria, BC. From a young age, she knew that a career in the healthcare field was right for her. After graduating from the West Coast College of Massage Therapy in 2008, she has been actively practicing as an RMT for 10 years. 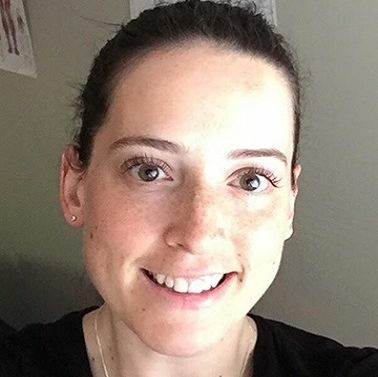 Caitlin provides a unique treatment approach to each individual, but commonly uses myofascial release, trigger point release, deep tissue techniques, muscle energy techniques and Swedish massage techniques. She believes in recognizing and addressing the presenting muscle imbalances and provides postural awareness and patient education to prevent further injury. She strongly encourages a regular regime of maintenance/preventative care to maintain optimal body function. 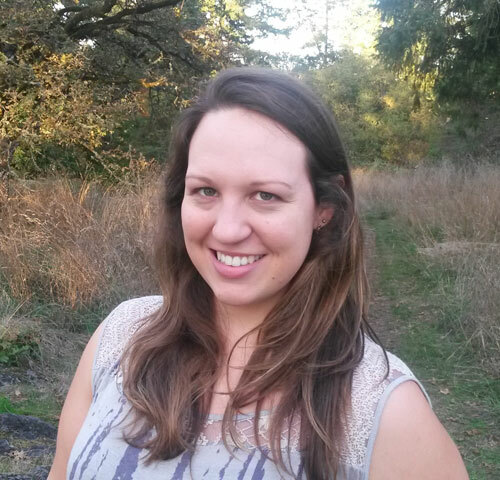 Caitlin is passionate about massage therapy and the benefits it can provide. She also encourages patients to couple massage therapy with other modalities such as chiropractic or physiotherapy when appropriate. She is always excited to make a difference with every client she treats, whether the reason for seeking treatment is a specific injury, or basic relaxation and tension release. Caitlin has a compassionate and energetic attitude that reflects her dedication to meeting your needs, whatever they may be. Outside of her massage therapy practice, she enjoys exploring and spending time with her husband and two daughters. Book an appointment with Caitlin! Melissa Pavlicic is a skilled and dedicated massage therapist, who works at Saanich Massage Therapy & Wellness Ltd. Having graduated from the West Coast College of Massage Therapy's 3.000-hour RMT program, she is registered with the College of Massage Therapists of BC (CMTBC). As a competitive athlete, Melissa's experience with massage for injury prevention and rehabilitation inspired her to pursue a career in massage therapy. Melissa offers a massage that is effective and relaxing, by combining elements of myofascial release, Swedish massage, and various therapeutic techniques. While adapting her treatments to suit the unique needs of each client, Melissa is committed to working with her clients to reach their health potential. She advocates massage and self-care as being integral parts of overall wellness. Book an appointment with Melissa! 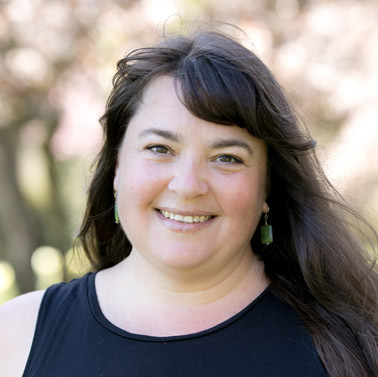 Xana is a graduate of the West Coast College of Massage Therapy in Victoria. She has experience with a wide range of conditions and pathologies including musculoskeletal injuries, neurological conditions, circulatory and respiratory conditions, postural dysfunction, conditions involving the head and neck, systemic concerns and others. Xana has found a particular interest in treating stress and anxiety, pregnancy, chronic pain, and head and neck injuries. She provides a safe space for all client. Xana was born in Nelson and raised in Victoria. She enjoys writing music and creating art, exploring nature and practicing yoga. 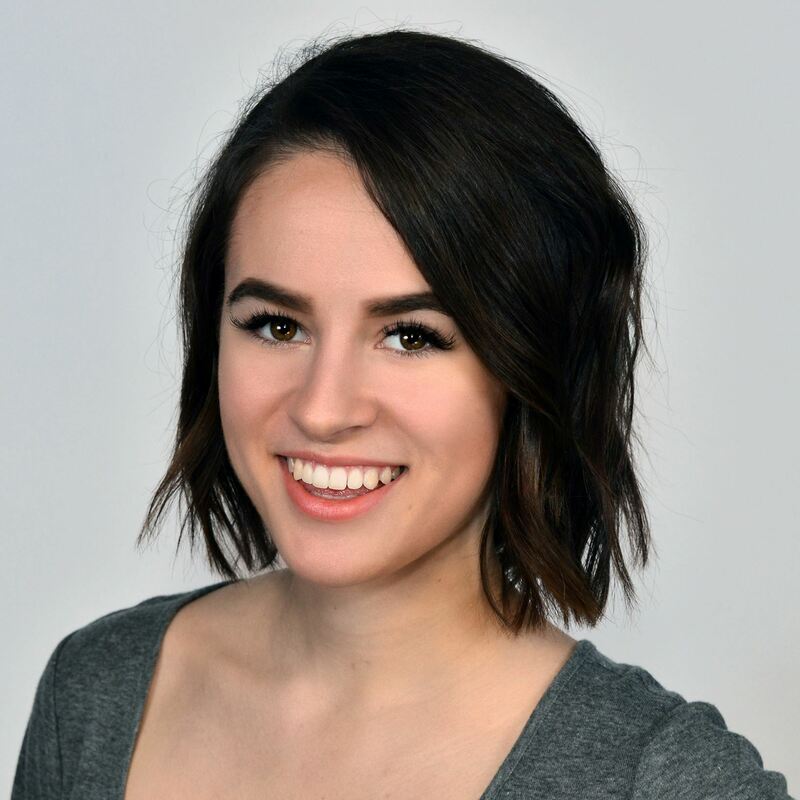 Xana decided to go down the path of massage therapy because of her fascination with the human body and her love to help people. The most rewarding part about being a massage therapist is connecting with individuals, helping them to reach their goals and educating them along the way; allowing them to feel stronger and more in control of their bodies. Book an appointment with Xana! 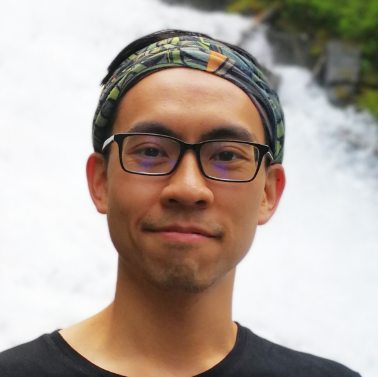 Derek Chan, a graduate from the WCCMT program, practices as an RMT at Saanich Massage Therapy & Wellness. Derek’s involvement with sports since his early childhood is what began his interest in human sciences. That interest has since manifested as a Bachelor of Science in Kinesiology from the University of Victoria, and later on as a Diploma in Massage Therapy from the West Coast Collage of Massage Therapy. Derek believes massage can play an integral role in treating soft tissue and joint conditions. He often integrates a blend of active myofascial release and trigger point therapy within Swedish or deep tissue massage. He encourages the use of homecare exercises to further assist with injuries, aches, and pains. Derek focuses on building a safe and individualized treatment for each patient and looks forward to helping you meet your healthcare goals. When away from the clinic, Derek enjoys spending his time playing racquet sports and volleyball, strength training, and more recently, practicing yoga and snowboarding. Pamela has been practicing massage therapy for over 10 years in Victoria and Haida Gwaii. Pamela is offering treatments at Saanich Massage Therapy & Wellness on Saturdays. She has a therapeutic, grounded, calm and healing approach to massage therapy. Book an appointment with Pamela! Nathan is great! He is the best massage therapist I've ever had work on me and I recommend him to my friends and family. He is very professional and does a great job. The session always ends with me wishing it was longer. Nathan is professional and friendly and I feel so much better after a visit! He always explains why he does something and he gives me exercises to do at home for prevention! I would recommend Saanich Massage Therapy & Wellness Ltd to anyone!! I have been going to see Nathan Garrison at Saanich Massage Therapy & Wellness Ltd for years. He is the master at deep tissue. He has helped me so much with managing stress in my body while going through some tough times. He is very aware of my active lifestyle and keeps me ready for weightlifting. He's got strong hands but a gentle manner. Cannot give him enough praise. Go see him now!!! I have been receiving massage therapy at Saanich Massage Therapy & Wellness Ltd for 18 months. Nathan is responsive and his technique has helped to relieve and better manage chronic shoulder pain that has plagued me for 10 years. I am constantly referring friends to Saanich Massage Therapy & Wellness Ltd. With my job, I'm at high risk for repetitive strain injury so I get massages regularly (~1/week). Nathan has been by far the best massage therapist I have ever been able to find! I moved to Kamloops about two years ago and I haven't been able to find anyone comparable. There hasn't been any therapist that can read my muscles and have such effectiveness with their treatments as Nathan. He has an insane talent! The clinic is clean, calm and very inviting. Everyone is extremely friendly and welcoming. Nathan Garrison is an exceptional, professional massage therapist who is committed to resolving severe chronic pain issues from physical injury. He has made the difference in my life. A history of sport- and work-related injuries turned my life from participatory, active and enjoyable to one of physical immobility with unrelenting neck and shoulder pain and intense, unstoppable headaches. Weekly massage therapy visits with Nathan inched me back toward hope, laughter and wellbeing. Because of the chronic nature and history of the injuries, it took a while to recover, but this summer I backpacked the Rockies and now have resumed a weekly fitness schedule. In the course of my recovery, Nathan has been a true massage therapist/health practitioner, answering questions, explaining anatomy, teaching appropriate exercises and, in the end, being a profound part of the reason of why I can fully participate in an energetic lifestyle once again. I’ve already recommended him to others who are locked in the pain cycle with physical ailments that don’t improve. And yes, he’s making a difference to them as well. I've been seeing Melissa for over two years now. She's been there through a lot of my health ups and downs, including a fibromyalgia diagnosis, and has always been wonderful and made the necessary accommodations. I'd recommend Saanich Massage Therapy & Wellness Ltd, and Melissa, to anyone. She is professional, friendly, and has the expertise required in a good massage therapist. I've gone to Melissa Pavlicic for several sessions and recommend her all the time. She's thorough and so knowledgeable. Any time I ask her about a certain pain she's always able to identify it and tell me how I can work on it on my own with at home stretches. In my experience I've seen therapists who don't always "get in there". That's never an issue with Melissa. She's strong and offers really deep massages...but she always checks in to make sure I'm comfortable. Melissa is the best! Someone told me about Saanich Massage Therapy & Wellness Ltd and so I booked an appointment on-line. Not knowing any of the therapists I took a chance. I got an appointment quickly. Melissa was punctual, professional, the massage was relaxing while addressing an issue. She told me what the problem was and what to do for it. She gave me exercises to do at home. My back is so much better!